Thus these Bisquick zucchini pancakes. I'm the only one in my family who will actually eat zucchini unadorned. But when I fry up these simple zucchini fritters, even my zucchini-hating husband chokes down a few without complaining. I'd say he was trying to set a good example, but when it comes to zucchini, even he won't go that far. I like to give these zucchini fritters a Greek turn, using feta, green onions, and dill or mint. But there are lots of possibilities: goat cheese and chives; parmesan and basil; you get the idea. And why Bisquick? Because I'm too lazy to measure and sift on a weeknight, and these babies do better with a little lift. I use the low-fat Bisquick baking mix, and I have no issues with it. If you prefer another baking mix - a whole-grain one would work well here - please use it. Or use flour and a little baking powder and I think you'll be fine. 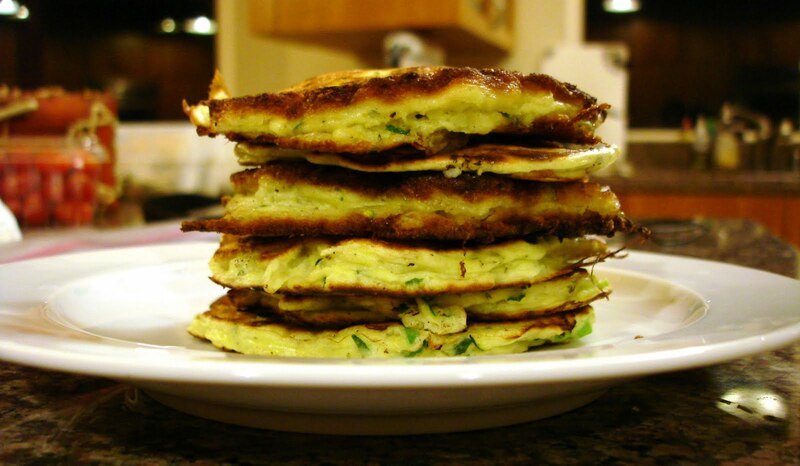 Simple zucchini pancakes will make any kid glad to eat his vegetables. Put the shredded zucchini in a strainer set over a bowl and sprinkle with the salt. Let sit about 20 minutes; some of the water in the zucchini will start to drip out of the strainer. Wad up a few paper towels and push down on the zucchini in the strainer, squeezing more of the liquid out. Do this a few times. I don't get manic about this - I know some people roll the zucchini in a towel and wring it out - I'm not that dedicated. A little extra liquid won't hurt the finished product.In a large bowl, beat the egg, then add the Bisquick, cheese, green onions and herbs. Mix it up - it will be thick. Now add the zucchini and mix again. You should have a batter the consistency of very thick pancake batter or muffin batter. Let it sit about 10 minutes; more liquid will come out of the zucchini and loosen it up a bit, and that's fine. Add a healthy dose of ground black pepper and mix once more.Heat a nonstick skillet over medium-high heat - I always use my cast-iron pan for this - and add about 2 Tbsp olive oil. Drop the batter by tablespoonfuls into the hot oil. Fry the pancakes until both sides are golden brown. Repeat with the remaining batter. Don't try to turn the pancakes too early, and don't skimp on the oil - either of these mistakes will cause the pancakes to fall apart. As the pancakes come out of the pan, put them on a rack set over a baking sheet. I don't like to drain fried things on paper towels - it makes them soggier than they need to be. You can keep them in a warm oven if you like, but I normally serve them at room temperature because in our house they're definitely finger food. 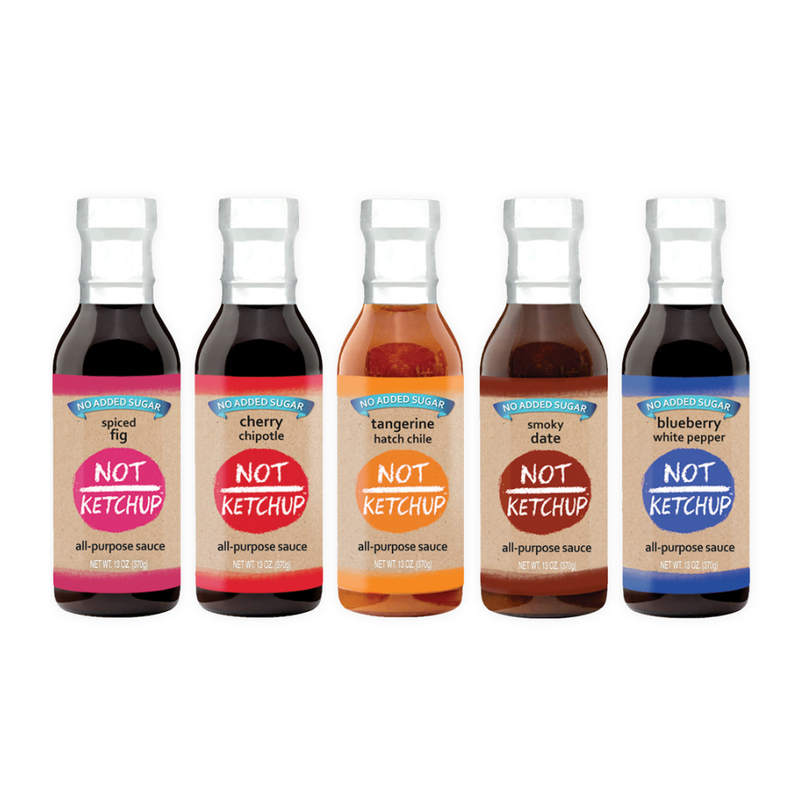 Stamp of approval on these! Neither one of us needs zucchini to be hidden in anything to eat it, but of course a little feta, dill and mint won't hurt. "I don't subscribe to that whole thing about hiding vegetables so kids will eat them without knowing they're there." Meee neither! I always thought that idea (a) didn't give kids enough credit, and (b) reinforced the idea that veggies=unappealing. I could eat at least ten of these things, I'm sure! I loved how you added the Greek flavors/ingredients. Anything with goat cheese, veggies and some type of bread makes me sing! I'm with you, ladies - the feta/dill/mint thing really does it for me in these pancakes. @Julie, all kids are different. Some like the veggies, some don't. I will say that I give my kids lots more fruits and veggies now because our wonderful nanny who helped me when the kids were small made it a priority - more than I would have on my own, I think. So they're used to it. When I serve dinner, it's normally a protein, a cooked vegetable, a raw vegetable, and cut-up fruit. Sometimes a starch, sometimes not. We made a similar zucchini pancake in the cooking class I took in Istanbul. I have the recipe and have been meaning to make it. You just got me motivated! Where's the beef? Haha, saw your tweet ;) We've had zucchini from our garden coming out of our ears every summer (I finally told my husband not to plant any this year) and I thought I had cooked it about every way imaginable! But with the Bisquick and Greek flavorings is something new - similar to a fritter I made, but a fritter is not a pancake. Thanks, Erika! @Priscilla - really? I use the words fritter and pancake interchangeably, at least when it comes to these babies. I think it would be a fritter if I used more oil and basically deep-fried them, instead of pan-frying them in just a few tablespoons. Or are we just playing with words?